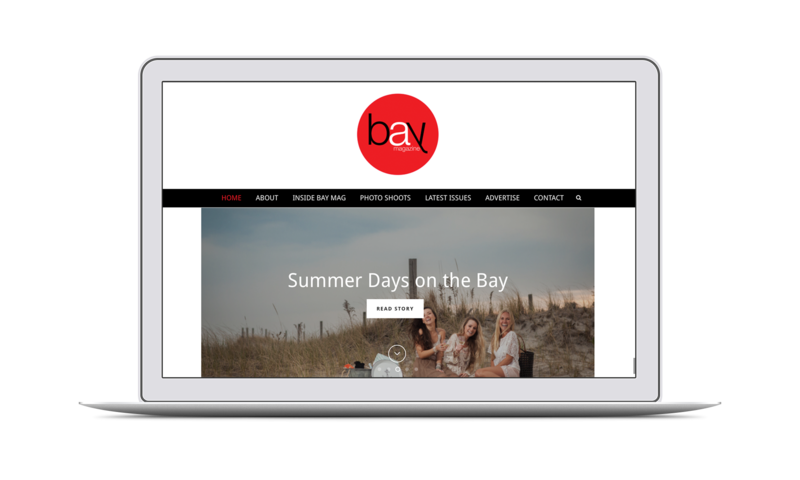 Bay Magazine was created to share customized lifestyle and leisure content with Long Beach Island residents and visitors. 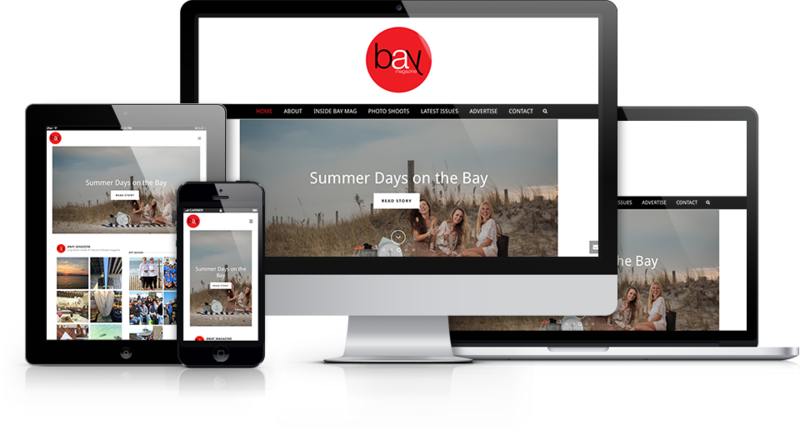 We wanted to design a website that reflected Bay Magazine’s sleek, editorial style while creating a space to share content and spotlight local businesses. 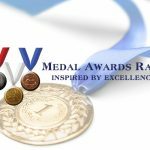 To accomplish this, we used blog categories and blog rolls to separate the content into five categories that capture the LBI lifestyle. 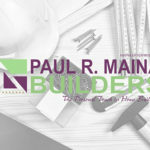 We also created areas where businesses can sign up for ad space, and added social media feeds, photo albums, and digital copies of the full magazine.